Beautylish offers free shipping to the U.S. on all orders $35 and up. (After any applicable discounts are applied.) For all other orders, we offer $5 flat rate shipping. We are currently unable to ship to P.O. boxes. Free shipping on all orders over $35 in the U.S.! Our customer service team in San Francisco is ready to assist you. Aqua (Water), Ethylhexyl Stearate, Pentylene Glycol, Butylene Glycol, Diisostearyl Malate, Hydroxyethyl Acrylate/sodium Acryloyldimethyl Taurate Copolymer, Phenoxyethanol, Squalane, Lecithin, Polysorbate 60, Disodium Edta, Tetrasodium Edta, Sorbitan Isostearate, Propyl Gallate. [+/- : Ci 12085 (Red 36, Red 36 Lake), Ci 15850 (Red 6, Red 7, Red 7 Lake), Ci 15985 (Yellow 6, Yellow 6 Lake), Ci 19140 (Yellow 5, Yellow 5 Lake), Ci 42090 (Blue 1 Lake), Ci 45380 (Red 21, Red 21 Lake, Red 22 Lake), Ci 45410 (Red 27, Red 27 Lake, Red 28 Lake), Ci 73360 (Red 30, Red 30 Lake), Ci 77891 (Titanium Dioxide), Ci 77163 (Bismuth Oxychloride), Ci 77491, Ci 77492, Ci 77499 (Iron Oxides), Ci 77742 (Manganese Violet)]. We ship using FedEx (2 business days) and UPS (3-5 business days). If you are less than completely satisfied with your purchase, you may return your order within 90 days (from the delivery date) for a full refund. We'll cover the cost of return shipping within the U.S..
Beautylish’s team of makeup artists and beauty experts are here to help. If you need assistance in anything from color matching to your perfect skin care regimen, we’re here to help. Turn on the sass with this bright cherry red tinted cheek & lip stain! 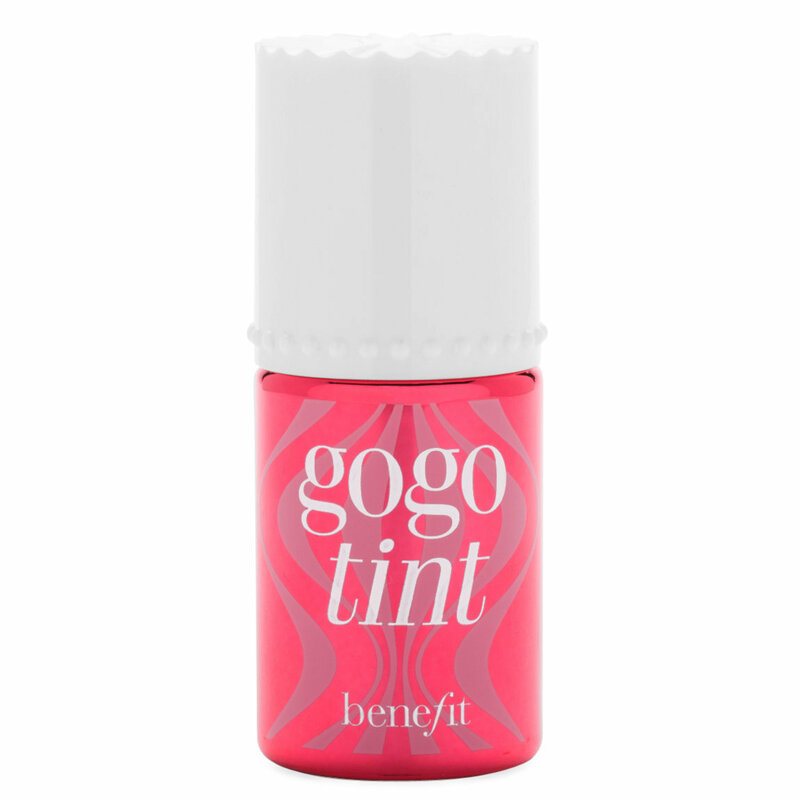 gogotint instantly adds a juicy vibrancy to cheeks & lips with a bright and vibrant burst of color. Brush three strokes of this vivid cherry red tint onto the apples of your cheeks & blend quickly with fingertips. For an irresistibly kissable pout, dot evenly on lips & blend. Sign up to learn about new product releases and special offers! © 2019 Beautylish, Inc. All rights reserved.